Disclosure: I received a sample product in order to conduct this review, all opinions are my own. We've talked a little bit before about how my Tater is growing up to be such an artistic and creative guy. I am so glad, because I am NOT creative in the least bit. If it weren't for Pinterest, I would have never made a craft or even a recipe that wasn't from a box! However, Tater is really into all sorts of art, so Crayola is one of the most common brands that you will find in our house! 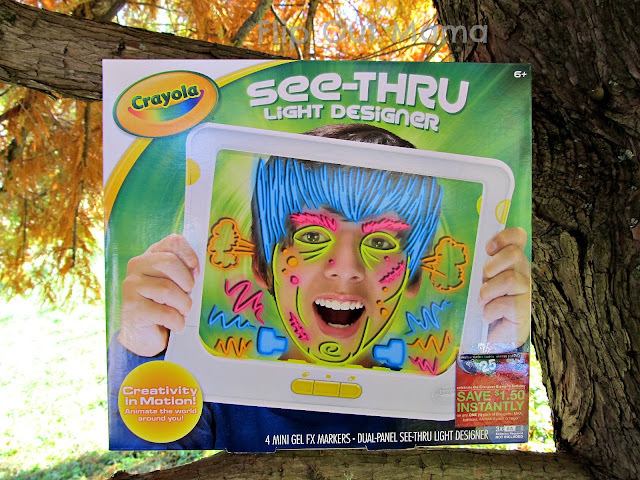 So when we got a chance to check out the Crayola See-Thru Light Designer, we were definitely up for the challenge! This toy has kept my big guy busy for hours so far, with no end in sight! He is thrilled with a new "tool" to help him be creative, and I am happy for such a cool toy too! I love that the markers are able to be stored inside the light designer, so we don't have to worry about them getting lost. My guy loves to draw, so I don't see this toy losing it's appeal anytime soon! We really like how the neon gel markers light up. It almost looks like a neon sign, which is pretty cool! I also love that it is portable and easy to carry, and I don't have to constantly say "put that down!" like I do with every other toy LOL! 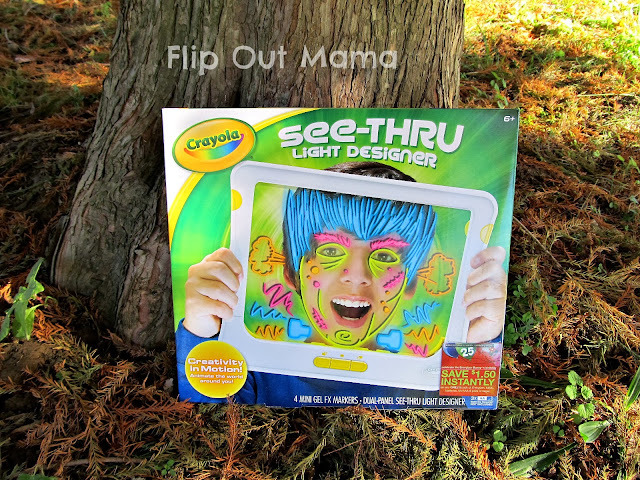 Oh, and there are some great templates that you can download from the Crayola website! Overall, this is a really cool toy. 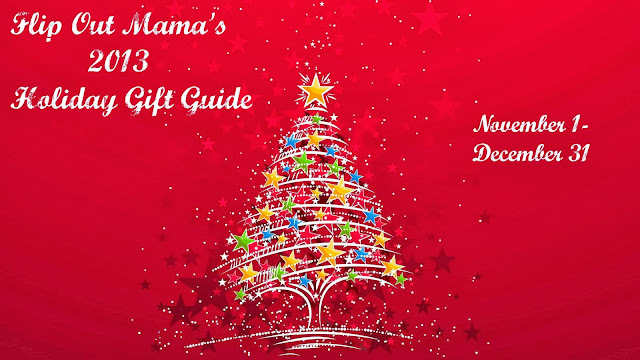 It does go through the batteries pretty fast, but if you are like us, you already have a hoard of AA batteries in your house with Christmas fast approaching. My guys both really liked this toy, and their favorite thing to do was to make faces like you see on the front of the box. They also have been making little videos using their action figures and the light designer, which I thought was pretty cool and creative. 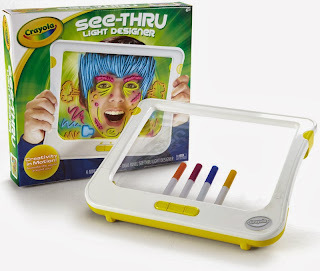 We have been playing with this for a few weeks now, and it's still popular in our house, so that is a good sign! If you want to check out the Crayola See Thru Light Designer, you can do so HERE! Make sure to also follow them on Twitter and Facebook so you can stay up to date with the latest toys and promotions! Oh, and check out this great video below about just what you can do with this awesome toy!